Equine Therapy - Global Happiness Family - Traveling family finding sustainable development goals around the world. A lot of happiness in this picture! 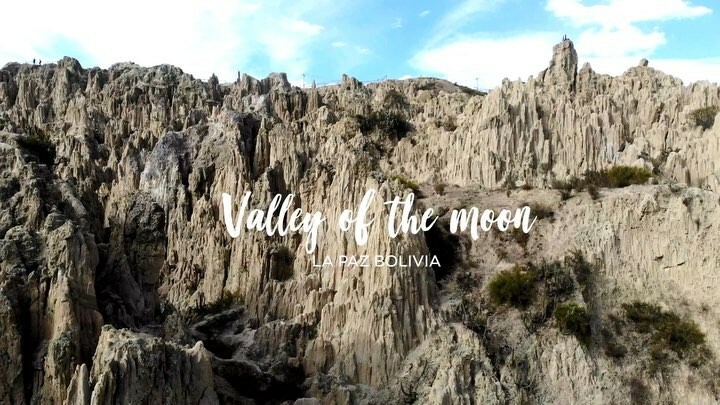 Jelisa had the opportunity to volunteer at the Equine Therapy in La Paz where Up Close Bolivia supports a very innovative learning project with the Universidad Mayor de San Andrés. 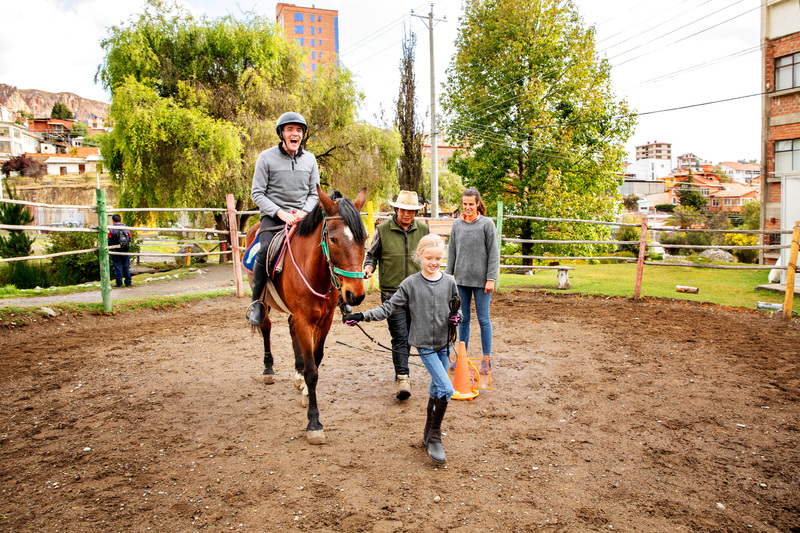 They provide therapy assisted by horses for children and young people with special needs, including physical and mental health disabilities and behavioural issues. It was amazing to see how much everybody enjoyed the horseriding.